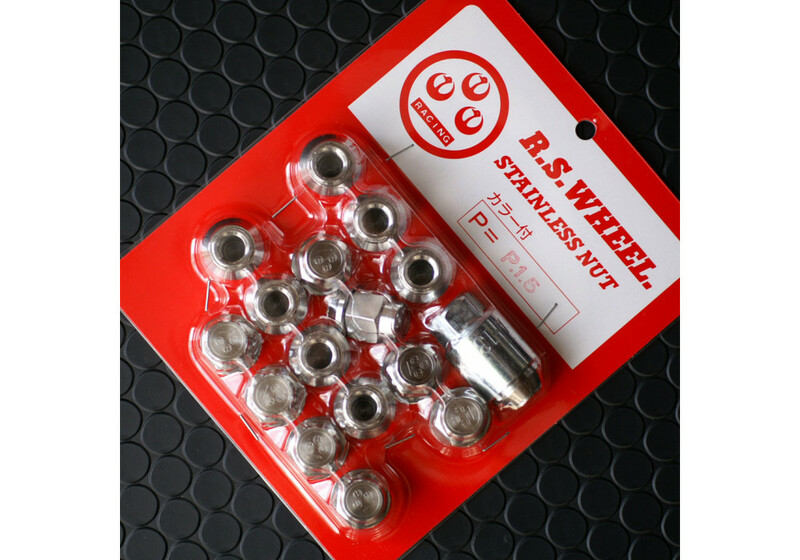 These stainless lug nuts by RS Watanabe Japan for Mazda MX5 models make your wheels look great and protect them, too. 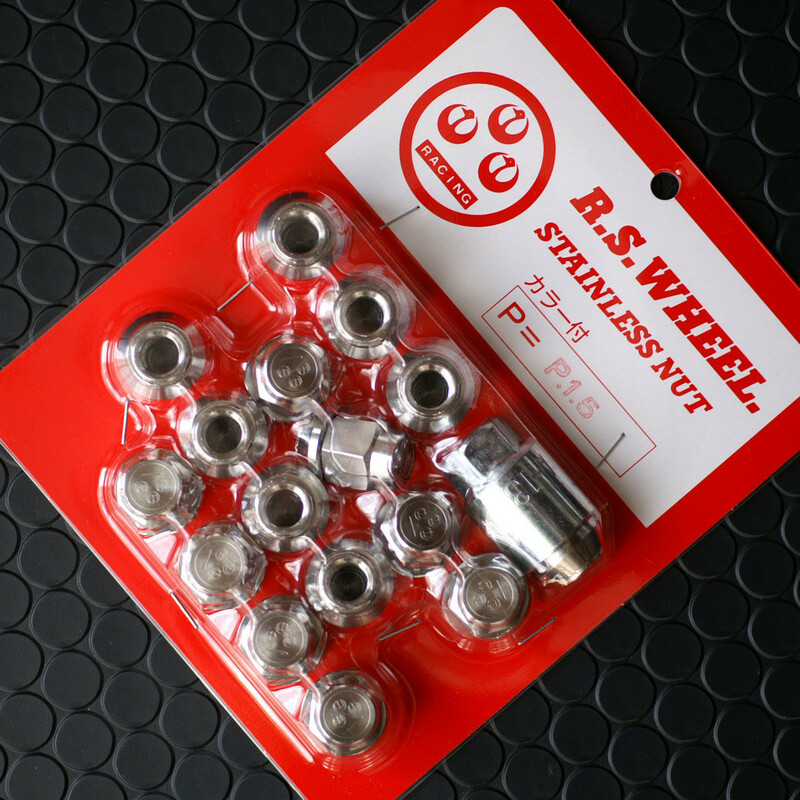 Ideal for RS Watanabe original wheels, these aluminum anodized nuts have a sporty design and durable quality. Choose from black and silver nuts engraved with the RS Watanabe symbol to make your rims stand out. Only available for NA Miata (1989-1997) and NB Miata (1998-2005) models. 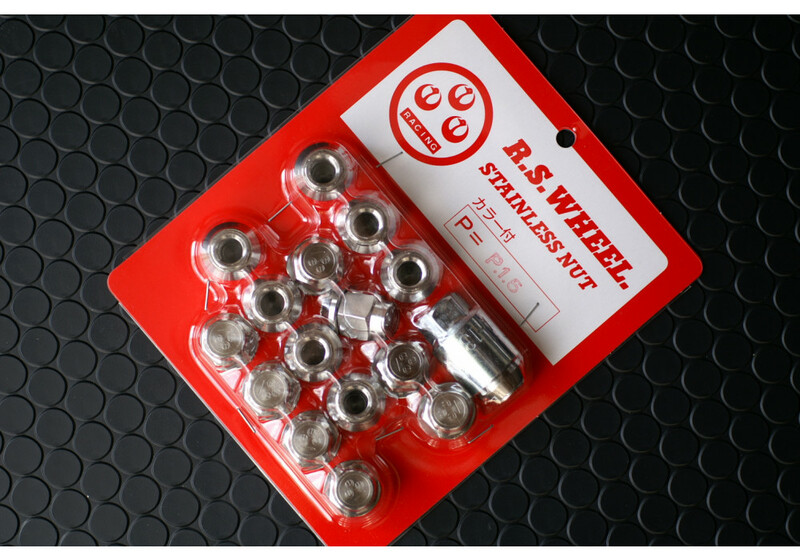 RS Watanabe Lug Nuts should be ordered at REV9 Autosport https://rev9autosport.com/rs-watanabe-lug-nuts.html as they provide the best service and speed we've seen so far!